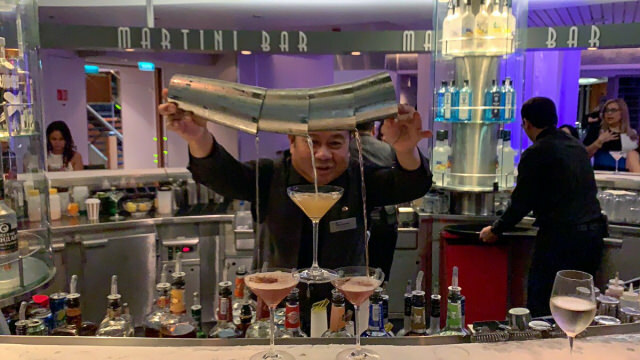 Two weeks ago, I traveled aboard Celebrity Cruises’ newly renovated Celebrity Summit. I’ll be sharing my opinions about my voyage in next week’s podcast and through a series of stories over the next few weeks. However, this week on Avid Travel With Britton Frost, I will focus on the opinions of my fellow travelers. Though my time aboard was short, I gathered the opinions of other travelers to see what they thought of the ship. We begin the episode with a very special guest, Celebrity Cruises’ Associate Vice President of Entertainment, Becky Thomson-Foley.